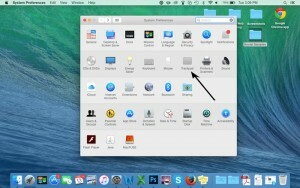 Are you switching operating systems and unsure of how to do certain things? Whether you are a long time Mac user who is looking for a shortcut to make your work efficient, or a new Mac user who is trying to figure out the basics, here are few tips to save you time. 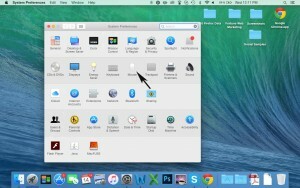 New Mac users can get thrown off when they try to right click for the first time. 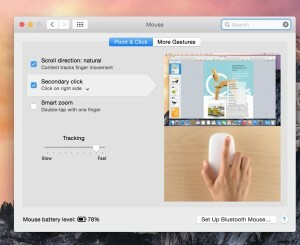 If you are sick of hitting control, and then clicking on your trackpad or mouse for your secondary click, here is how to change it to right click. 2. Once you click there, you will be presented with a few options. Enable secondary click. From there, you can either set two fingers, or pick a corner to represent right click. 2. Enable secondary click on the left, and select click on right side from the dropdown menu below. This will allow you to right click like on a regular mouse. 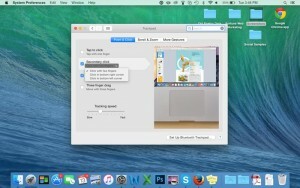 Open finder, select your file, and click on the spacebar. Hit the spacebar again to exit the preview. 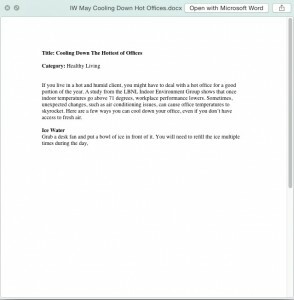 This works for Word documents, PDF’s, images, audio, and even some video files. 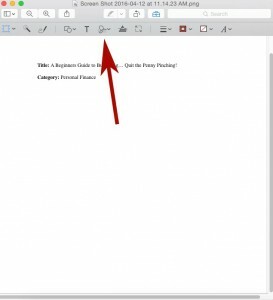 Easily view your document to ensure you have the right one before opening it! In Preview, you can now capture signatures each time you need to sign something digitally. This is great because it can help you save paper, and it also will lower your risk of someone stealing your identity. 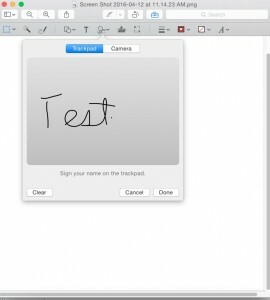 You will then be able to decide whether you want to sign your name using the trackpad, or take a screenshot from your webcam. If you decide to use your camera, be sure that you are using a white sheet of paper. The color of your paper will show up if you use a piece of paper that is another color.